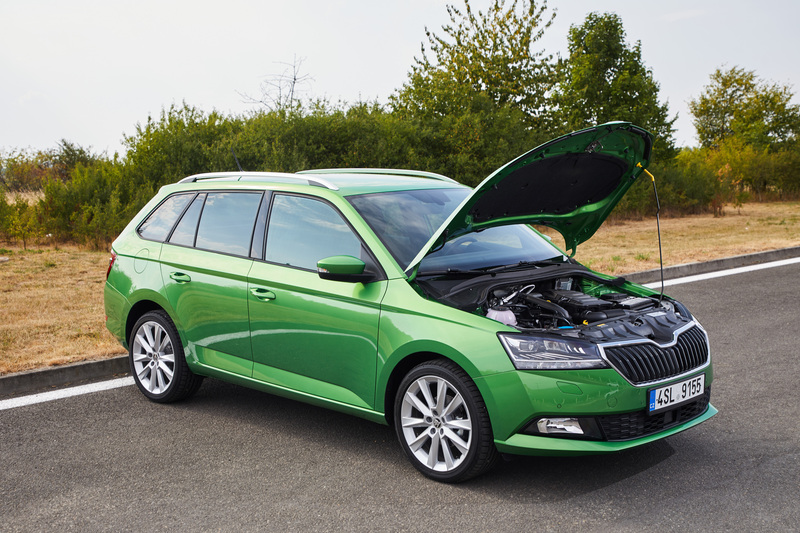 There is a choice of three 1.0-litre three-cylinder engines for the ŠKODA FABIA which are both efficient and agile. Power output ranges from 55 kW (75 PS) to 81 kW (110 PS); the most powerful engine is also available with an automatic 7-speed DSG as an option. The 1.0 MPI with 44 kW (60 PS) will be launched during the year. Both TSI engines are now equipped with petrol particulate filters. 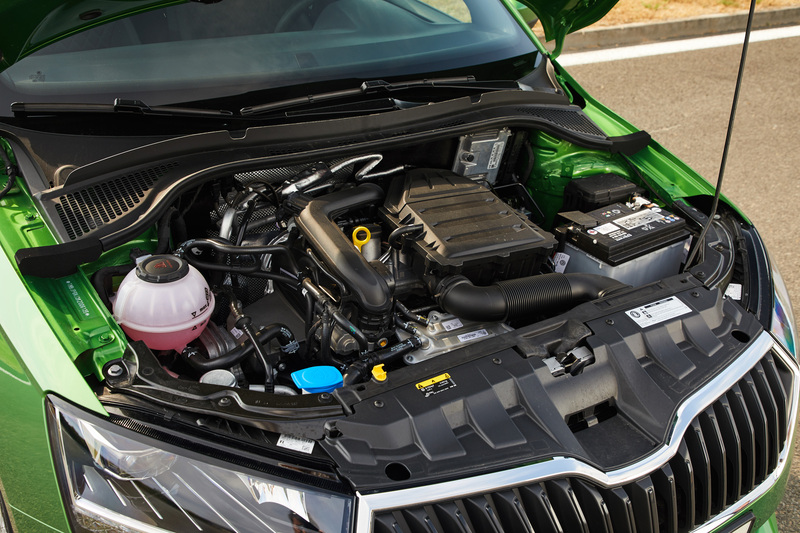 For the ŠKODA FABIA’s engine portfolio, the Czech car manufacturer is consistently backing nippy and efficient petrol engines. All engines have three cylinders and a 1.0-litre capacity. They differ mainly in their injection technology and forced induction. 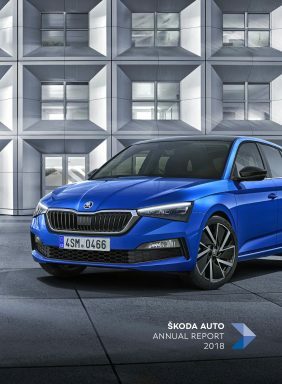 ŠKODA has made significant technical changes to the engines. From now on, all engines have a second catalytic converter and a redesigned engine management system. The fuel injection nozzles ensure now more effective fuel atomisation. Changes have been made to the oxygen sensor for a better fuel-air ratio. 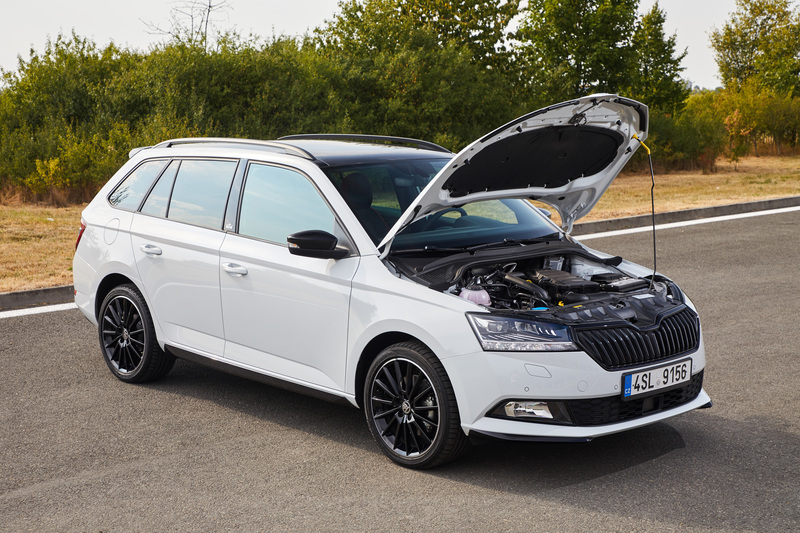 With indirect injection the engine produces a power output of 55 kW (75 PS). The combined fuel consumption and emissions of the 1.0 MPI with 55 kW are 4.8 l per 100 km (110 g CO2/km). 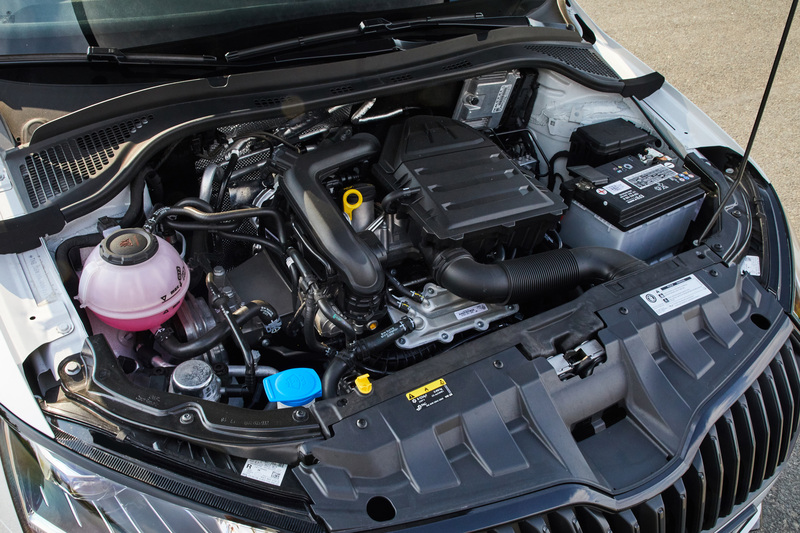 With the TSI engines, fuel is injected directly at a higher pressure. In addition to the exhaust system including the turbocharger, the oil and cooling systems were also altered, and the engines were made more heat resistant by using new materials. The engine electronics have been adjusted, and a petrol particulate filter is now in use. This filter reduces the emission of particulate matter. 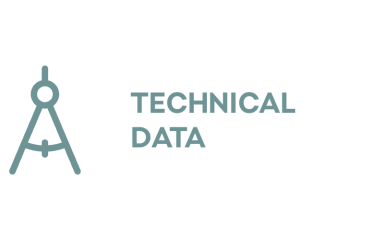 Furthermore, the engine sensors for the management and diagnosis of the particulate matter filtration system have been improved. The TSI engines produce 70 kW (95 PS) and 81 kW (110 PS) respectively. The combined fuel consumption and emissions of the ŠKODA FABIA COMBI with 1.0 TSI with 70 kW are 4.5 l per 100 km (103 g CO2/km). The combined fuel consumption and emissions of the 1.0 TSI with 81 kW and 6-speed manual gearbox are 4.6 l per 100 km (105 g CO2/km). 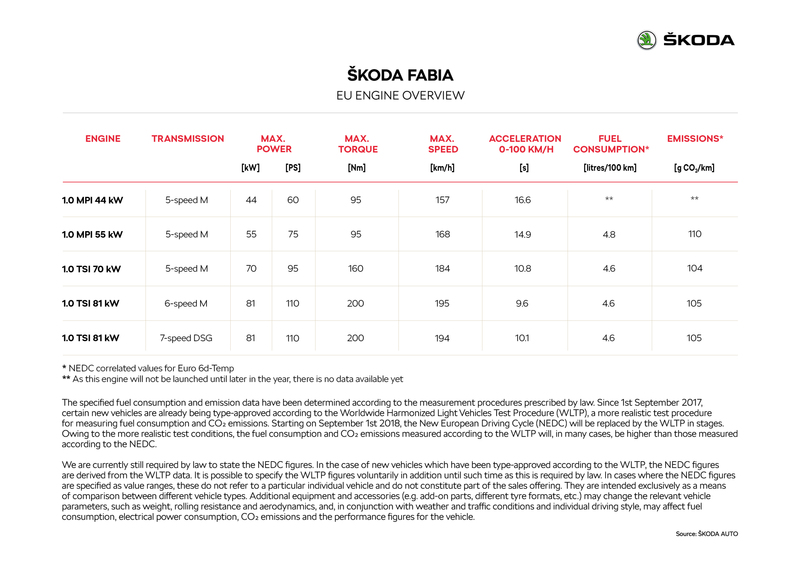 A 5-speed manual gearbox transmitting the engine power to the front wheels is standard in the ŠKODA FABIA. The most powerful 1.0 TSI engine with 81 kW (110 PS) comes with a 6-speed manual gearbox as standard and is optionally also available with a 7-speed DSG. 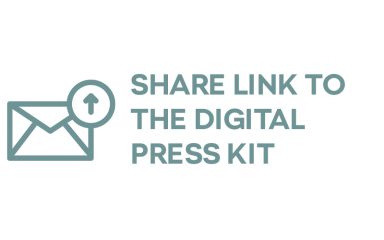 With direct-shift transmission, gears can be changed both manually and automatically.